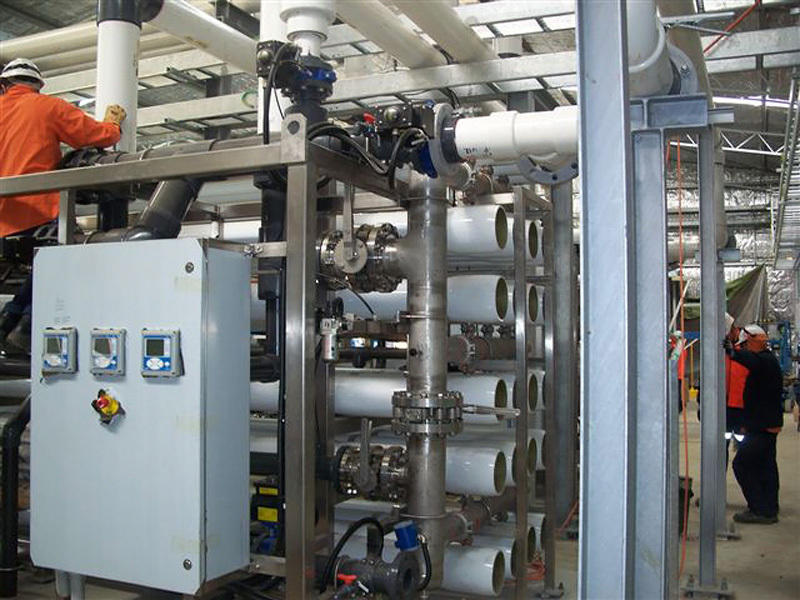 KEY FEATURE - turnkey delivery for water treatment fabrication on time and on budget. 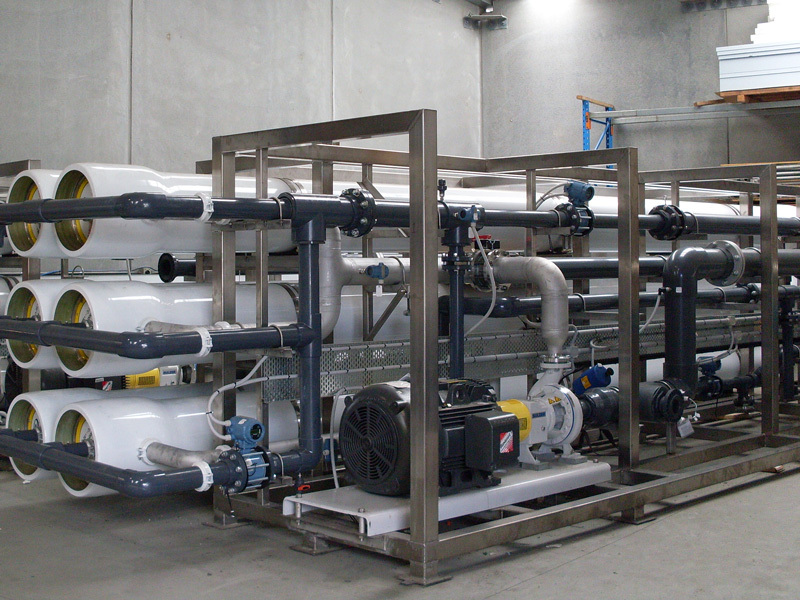 We manufactured, assembled and shipped three complete water treatment RO units for KMS, two of which were large in capacity. 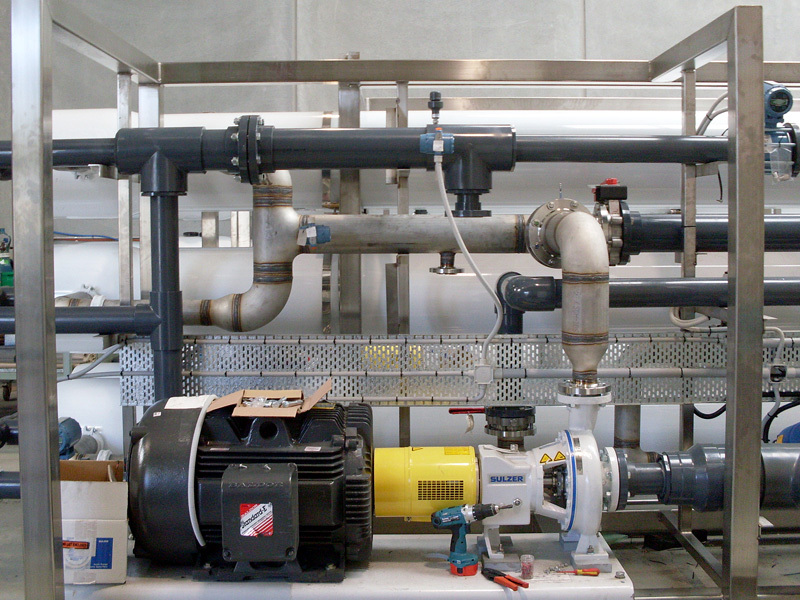 The start-to-finish process included manufacturing of multiple stainless steel frames; assembly of pumps, valves and KMS RO units; installation and testing of electrical control units; and packing and delivery to Western Australia, Manildra and Nowra. 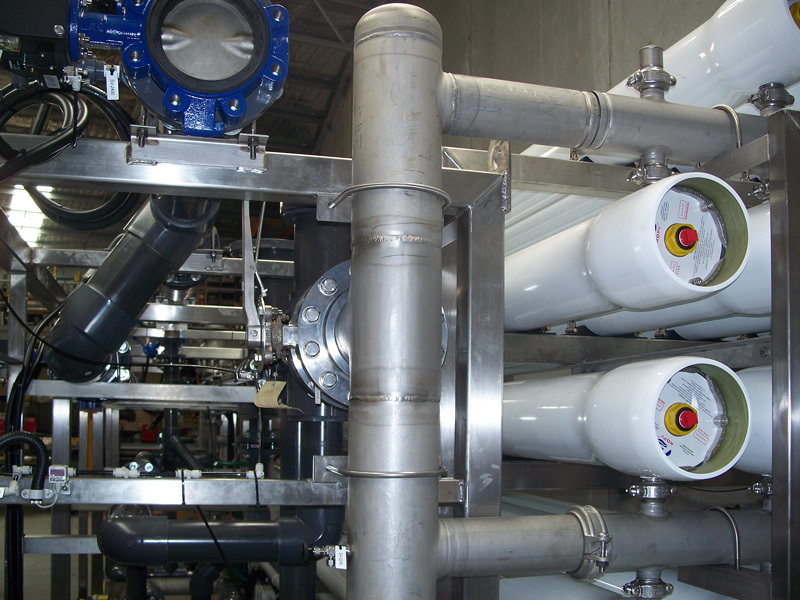 The project demanded strict adherence to quality management, stringent testing and exhaustive traceability of materials and welding. It was delivered on time and on budget.